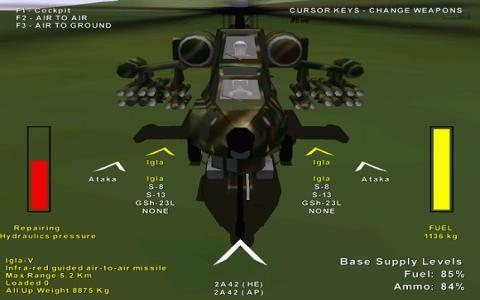 It's time to take to the skies again and blow up everything you see, in this combat-oriented, helicopter-based flight sim and for anyone after for some intense action, this is one to look out for. 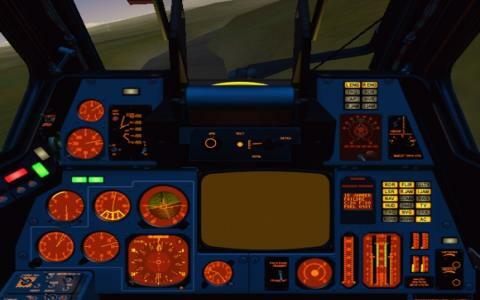 Unlike many flight sims, such as Jane's Combat Simulations, this one is highly accessible while lacking little in the way of depth or complexity, making it perfect for veterans and newcomers alike. 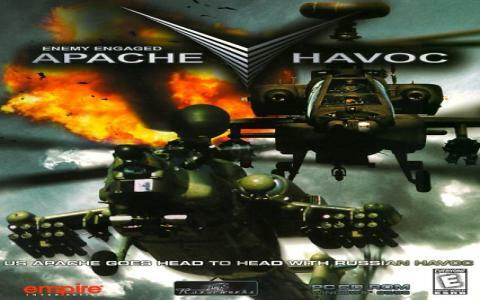 The game pits the US Apache against the Russian Havoc in a series of challenging and dynamic campaigns set against the backdrop of some well detailed and authentic environments and combat situations. As chopper sims go, this one has to be one of the best, with heaps of options to choose from, fantastic visuals and lots of adrenaline-soaked missions to enjoy. Perhaps one of the game's greatest features though is the innovative way that campaigns and missions constantly evolve and adapt to your actions, making you feel as if you are really taking part in something meaningful, not just a linear, scripted story. 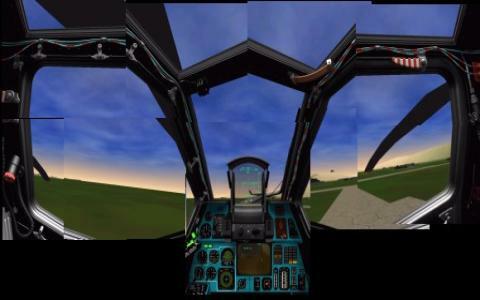 When you throw in the realistic flight mechanics and varied missions you have all the makings of a true classic of the genre, and the game stands up comfortably besides the Longbow series. If complaints are to be made, then your AI wingmen can occasionally be pretty useless but this is just nitpicking in what is generally an excellent game. The vast array of options means things can be tailored to your experience level, so whether you are a seasoned veteran or a total noob, you will still find much to challenge you and enjoy. Check out Comanche vs. Hokum too for more hi-octane action.